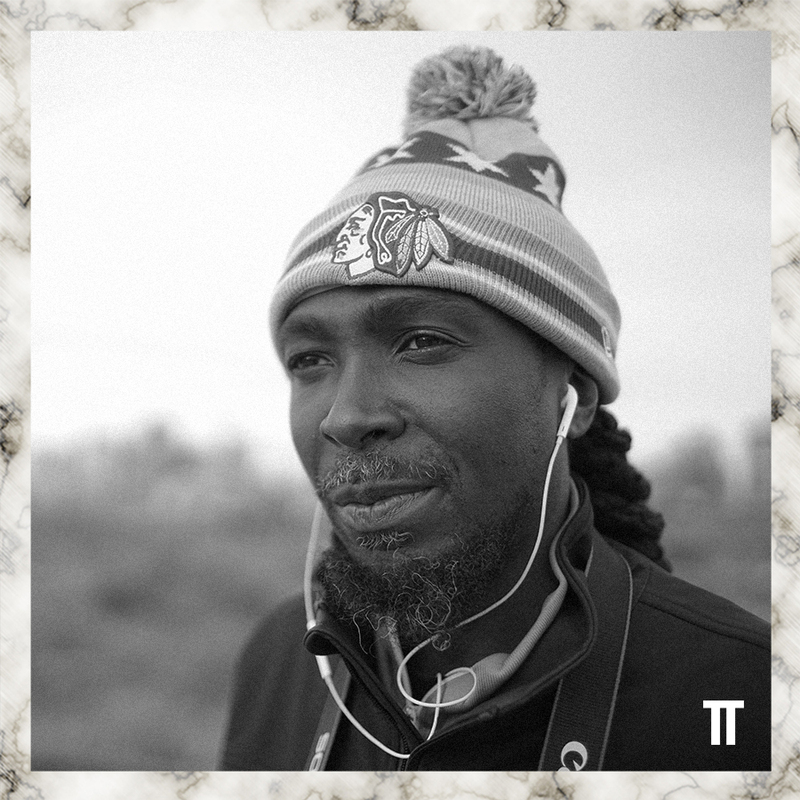 RP’s truants mix is an hour of just Boo, featuring stuff he says not even Chicago footworkers have heard before. Huge fun. great porco av btw !!! Loved that Metroid juke at the start when I first heard this but I’m a complete sucker for that kind of stuff.